At Martin Packaging we provide a large & diverse range of Paper Packaging Products, whatever your packaging requirement we have it covered. 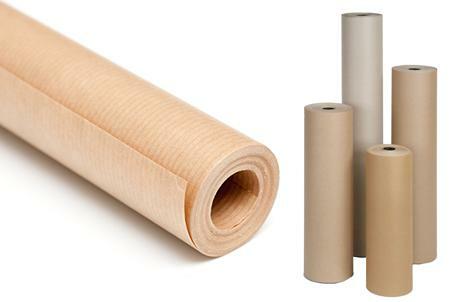 Our range includes; Kraft Paper Rolls & Sheets, Gummed Paper Tapes, Paper Bags, Flat paper and Grab Bags and many more products. 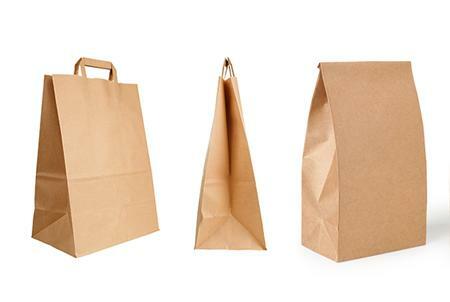 Brown paper packaging, also known as kraft paper, is one of the oldest forms of packaging still around today. 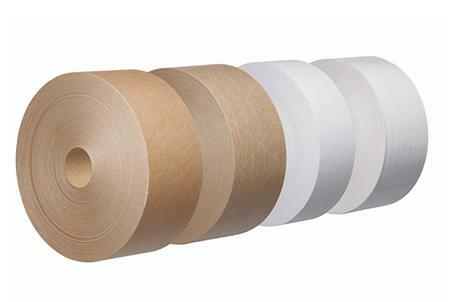 Effective and popular due to its low cost, brown kraft paper packaging is commonly used for wrapping parcels and masking cars before spray painting. It is also widely used as a void fill, to fill up additional space in parcels to stop movement. 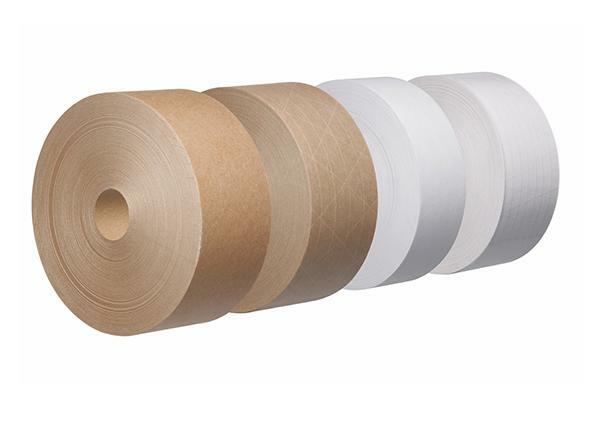 Our kraft paper also comes in white and both plain and printed. 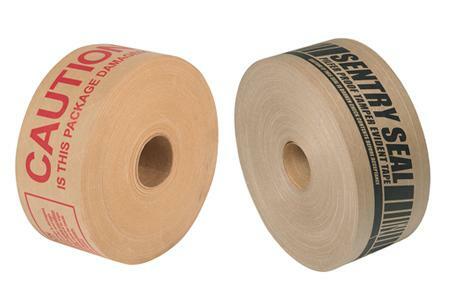 Water-activated gum paper tape can be dispensed to the optimum required sealing length. It is eco-friendly and fully biodegradable. This tape is tamper evident meaning the tape cannot be resealed in transit. 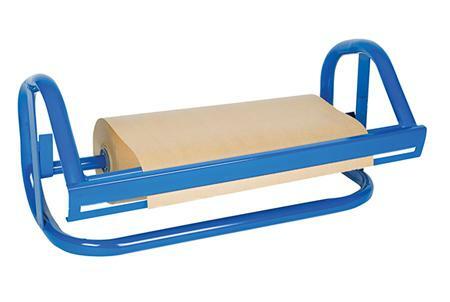 It is suitable for most storage conditions and generally the most cost-effective carton sealing tape available. It is also available in reinforced threaded tape for extra security. We can print both on-site with your custom information. 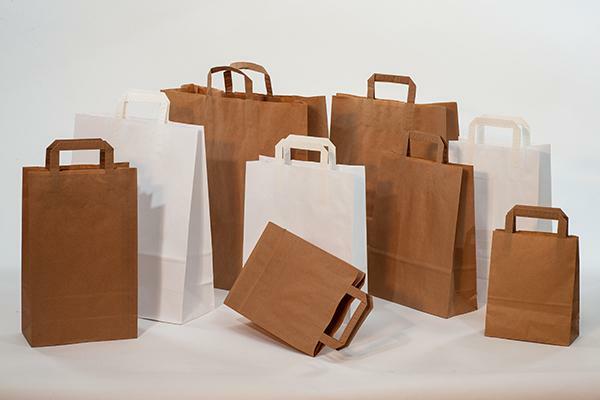 We stock a wide range of plain and printed paper carrier bags in many different sizes, weights, and finishes. 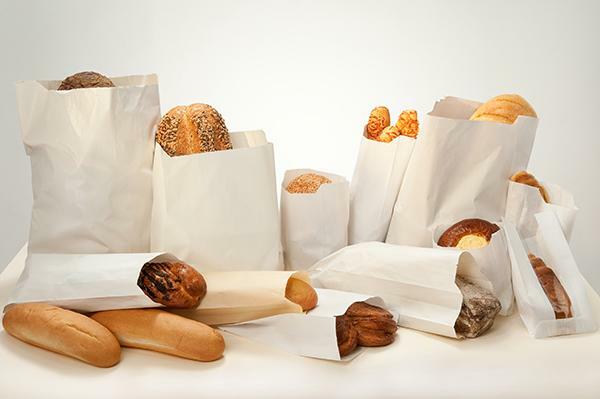 Our paper bags are 100% biodegradable and ideal for takeaways, restaurants and retailers. 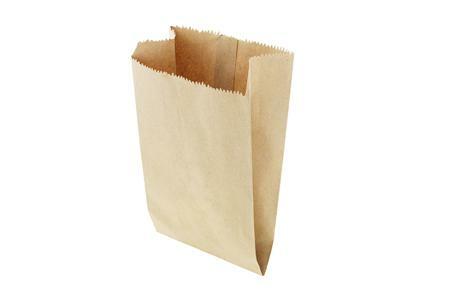 Flat bags are widely used in quick service restaurants, sandwich bars and coffee shops. Grab bags used in the off license trade are characterised by their flat base allowing them to ‘stand up’. 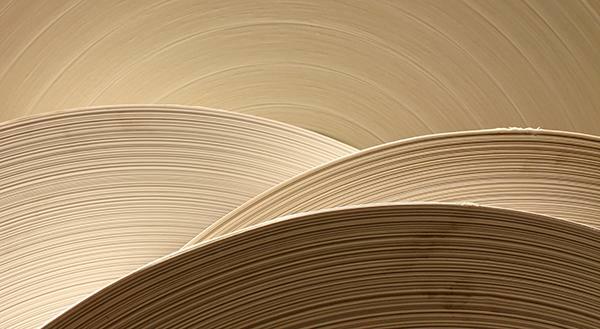 Our flat paper and grab bags are available in many different sizes, weights, and finishes. 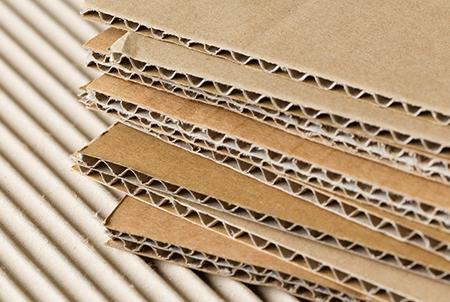 Edgeboards offer effective protection from damage during transport for all packaging units with edges. For use within all industry where medium to heavy loads need to be dispatched. 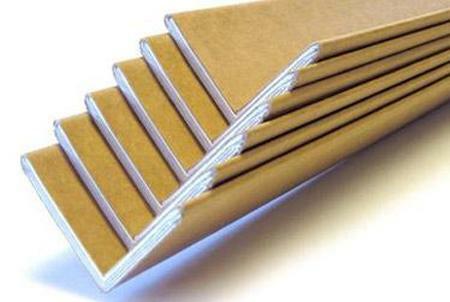 Edgeboards stabilise loads and reduce the risk of damage to your product. 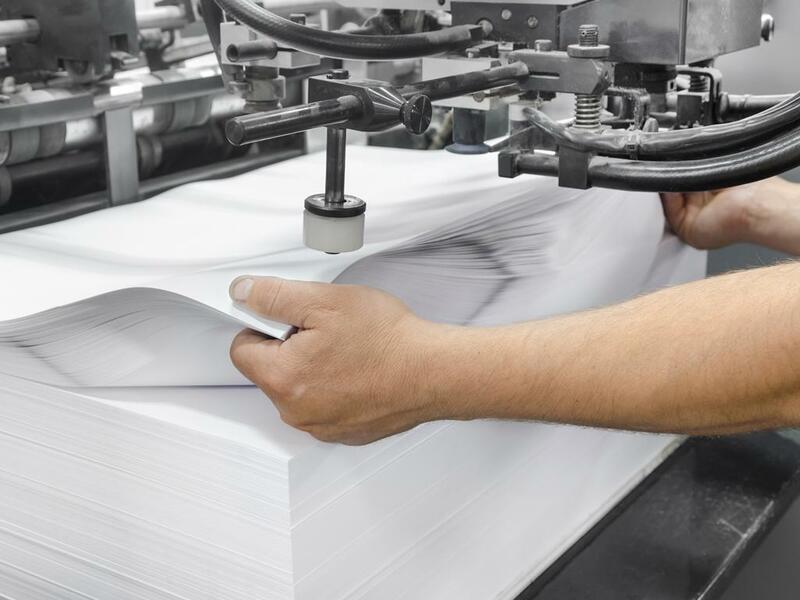 Do you require more information about our Paper Packaging products? contact us anytime, you can call us on (01) 8306888, email us on sales@martinpackaging.com, or fill in this simple form for a quick response.